Barry Tuckwell's multi-faceted career in music spans more than sixty years. During this time he has performed throughout the world as soloist, chamber musician, teacher and conductor. Born into a distinguished Melbourne family, he joined the Melbourne Symphony Orchestra at the age of 15, and a year later the Sydney Symphony Orchestra, before leaving for England. After playing with the Hallé, Scottish National and Bournemouth Symphony orchestras, Mr Tuckwell was appointed as Principal Horn with the London Symphony Orchestra. 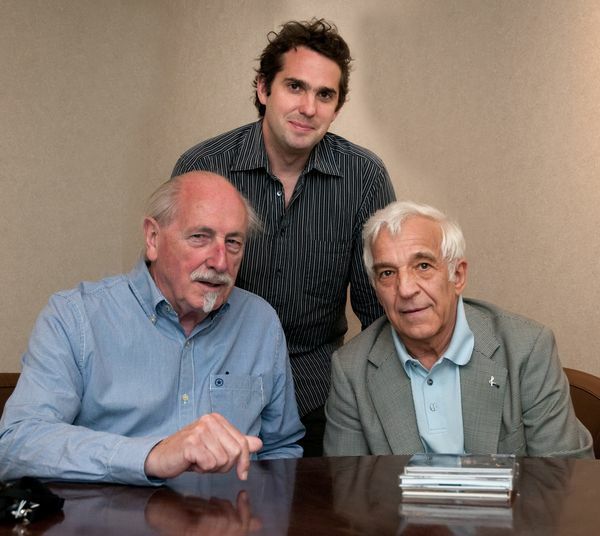 During his 13 years with the orchestra, which is a co-operative orchestra, run entirely by the players, he was elected to the Board of Directors and was Chairman of the Board for six years. 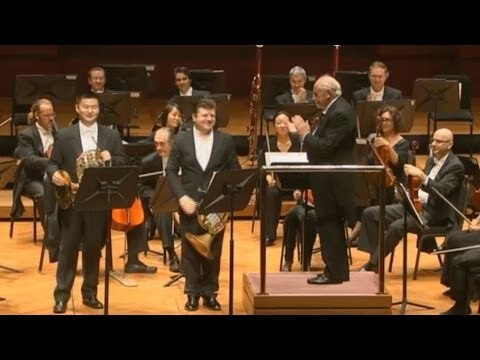 He resigned from the Orchestra in 1968 to pursue a career as soloist and conductor, and in January of 1997 gave his farewell concerts as a horn soloist with the Baltimore Symphony Orchestra. 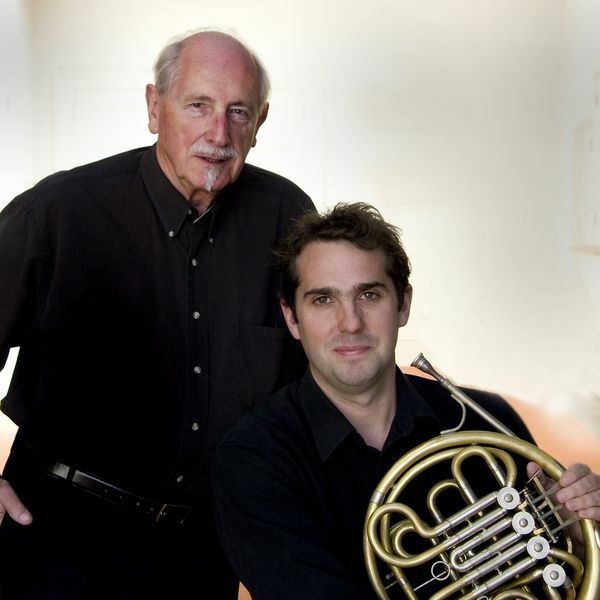 Barry Tuckwell was Chief Conductor of the Tasmanian Symphony Orchestra for four years, and the founding Conductor and Music Director of the Maryland Symphony Orchestra for sixteen years. He continues to have an active career throughout the world guest conducting, teaching as well as broadcasting, giving lectures and master classes. He currently holds the position of Professorial Fellow at the University of Melbourne and Honorary Patron of the Melbourne International Festival of Brass. During his residence in the United States he was Distinguished Visiting Faculty at the Peabody Conservatory of Music in Baltimore, and for six years served on the executive committee of the Maryland Humanities Council. 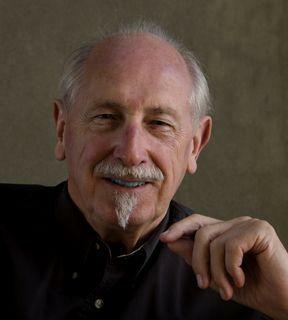 Among the many awards Barry Tuckwell has received are Companion of the Order of Australia, Officer of the Order of the British Empire, Honorary Doctor of Music from the University of Sydney, Fellow of the Royal College of Music, Fellow of the Royal Society of the Arts, the George Peabody Medal for Outstanding Contributions to Music in America, the Andrew White Medal from Loyola College, and the Harriett Cohen International Music Awards Solo Instruments Prize. He is also an Honorary member of both the Royal Academy of Music and the Guildhall School of Music in London. He has made over fifty recordings and received three Grammy Nominations.